Years of research, experimentation, failure and eventual breakthroughs. When Paget spoke these words in 1896, the human heart was heavily cloaked in scientific and religious mystery. The heart had always remained buried deep within the body, audible but not visible; surgically untouchable and spiritually sacrosanct. According to leading nineteenth century physicians, it would remain so forever. Such highly esteemed physicians such as Paget, could not envisage a scalpel probing the heart, let alone the wonder of heart transplantation. 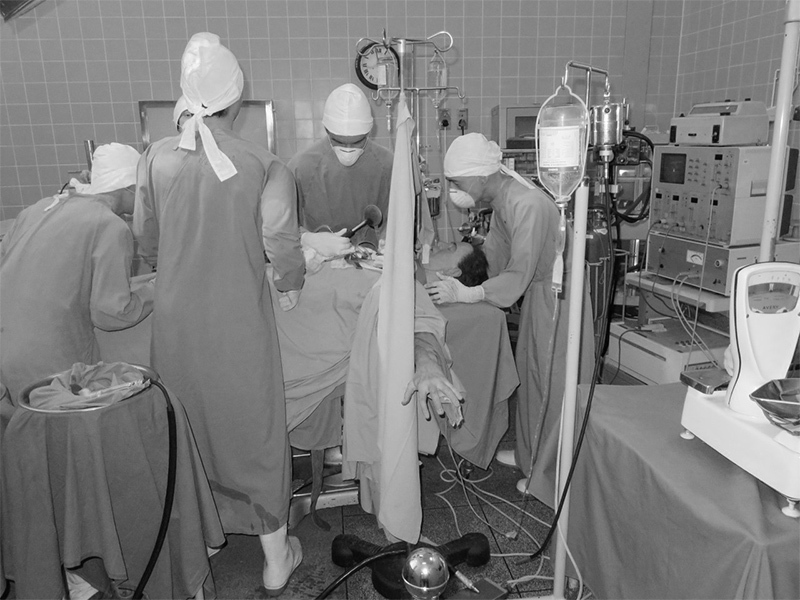 But if Paget and his peers had lived another 50 years they would have glimpsed the start of the years of research, experimentation, failure and eventual breakthroughs in closed and open heart surgery which led to the moment when surgical and romantic resistance were overcome and the human heart could be lifted from one body and transplanted into another.